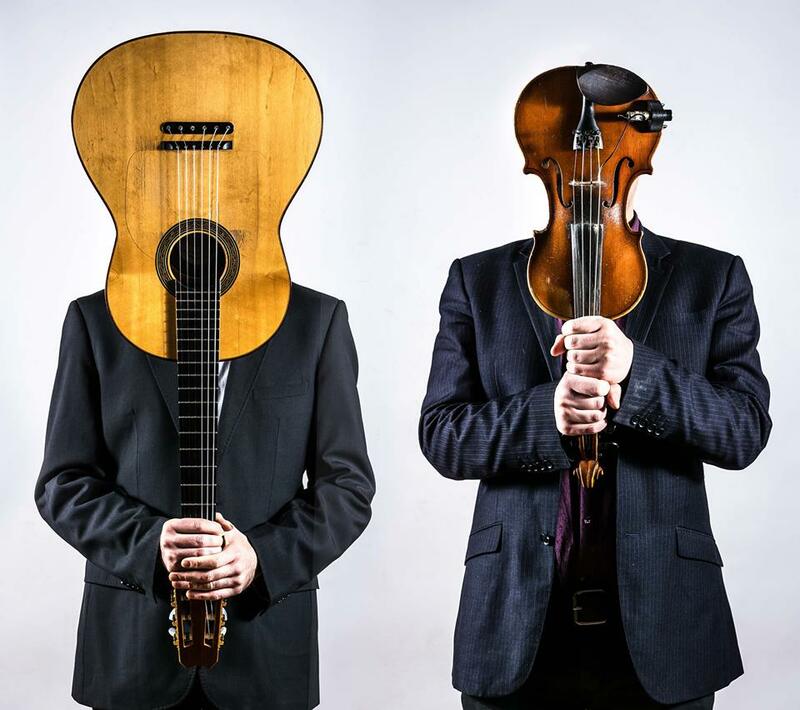 In the sixth concert of our series “The Incense of Music” we present the Duo Aletchko: violinist Alexey Kochetkov born in Russia and guitarist Christian Varas from Chile. An evening inspired by Balkan, Oriental and Eastern European sounds, blended to a uniquely spirited contemporary style, which can easily variate from swinging to swaying, a range between meditation and an orgiastic dance party. The music wll interact with the incense burning of Copal oro (Mexiko)/ Copal verde (Peru) and Labdanum (Spain) and as well with the gallery’s space in a multisensory meeting with the exposed artworks of the exhibition by Yinon Avior, Alexandra Baumgartner, Benand Sebastian, Matti Isan Blind, Noa Gur, Ella Littwitz, Ronit Porat, J&K/Janne Schäfer and Kristine Agergaard, Johannes Vogl and Ulrich Vogl. A pagan ritual focussed on pure sensorial perception and open to something we could eventually also call spirituality. Incense is used for a variety of purposes, including ceremonies in all major religions, spirituality, aromatherapy, meditation and for simple pleasure. Fragrances appeal on the most neglected sense of modern times: the olfactory. Fragrances affect the human spirit, influence its perception, open new experiences. These qualities suggest to combine this ancient art, present in any culture, with music and visual arts in a synaesthetic project between seeing, listening and smelling, enhancing the sensory experience created from the convergence of images, scents and sounds in the brain. Copal is a name given to tree resin from the copal tree Protium copal (Burseraceae) that is particularly identified with the aromatic resins used by the cultures of pre-Columbian Mesoamerica as ceremonially burned incense and other purposes. More generally, the term copal describes resinous substances in an intermediate stage of polymerization and hardening between “gummier” resins and amber. The word copal is derived from the Nahuatl language wordcopalli, meaning “incense. Copal is still used by a number of indigenous peoples of Mexico and Central America as an incense, during sweat lodge ceremonies and Sacred Mushroom ceremonies. It is available in different forms, e.g. : The hard, amber-like yellow copal oro from South America, the white copal, a hard, milky, sticky substance, from Mexico; the green and dusty citroln like Copal Saumerio from Peru. By the 18th century, Europeans found it to be a valuable ingredient in making a good wood varnish. It became widely used in the manufacture of furniture and carriages. Subfossil copal is also well-known in New Zealand (Kauri gum), East Africa, Japan, the Dominican Republic, Colombia and Madagascar. 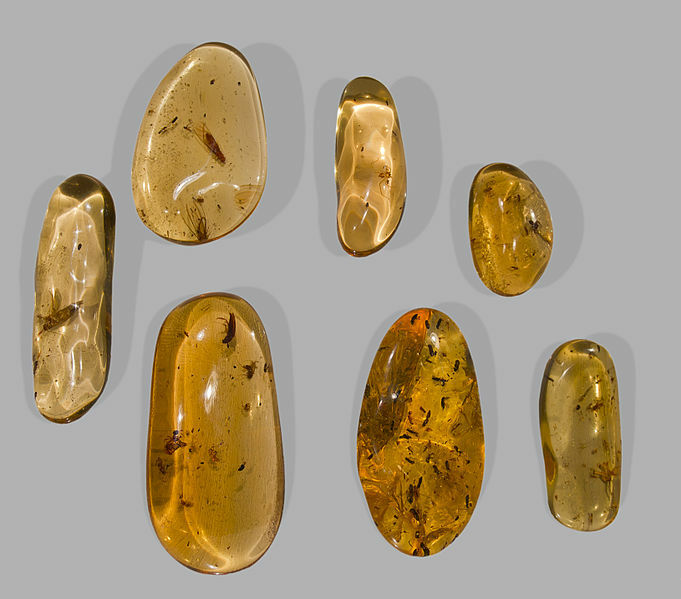 It often has inclusions and is sometimes sold as “young amber”. Labdanum, also called ladanum, laudanum, ladan or ladanon, is a sticky brown resin obtained from the shrubs Cistus ladanifer (western Mediterranean) and Cistus creticus (eastern Mediterranean), species of rockrose. It has a long history of use in herbal medicine and as a perfume ingredient. In ancient times, labdanum was collected by combing the beards and thighs of goats and sheep that had grazed on the cistus shrubs. The resin was used as an ingredient for incense and as a medicine. Ladanum was produced on the banks of the Mediterranean in antiquity. The Book of Genesis contains two mentions of ladanum being carried to Egypt from Palestine. Labdanum is produced today mainly for the perfume industry. The raw gum is a black or sometimes dark brown, fragrant mass containing up to 20% or more of water. It is plastic but not pourable, and becomes brittle with age. The absolute is dark amber-green and very thick at room temperature. 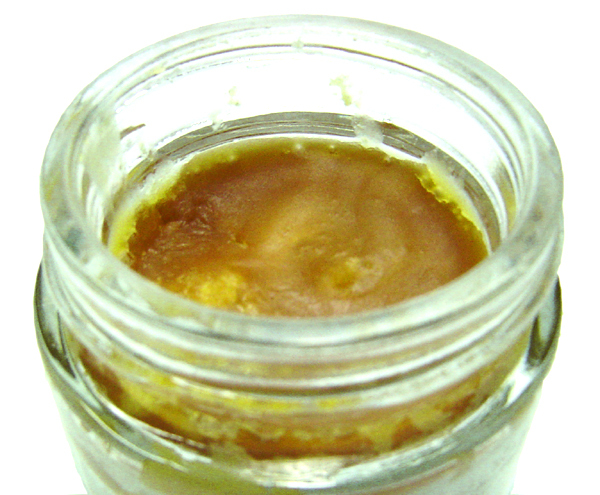 The fragrance is more refined than the raw resin. The odour is very rich, complex and tenacious. Labdanum is much valued in perfumery because of its resemblance to ambergris, which has been banned from use in many countries because it originates from the sperm whale, which is an endangered species. Labdanum is the main ingredient used when making the scent of amber in perfumery. 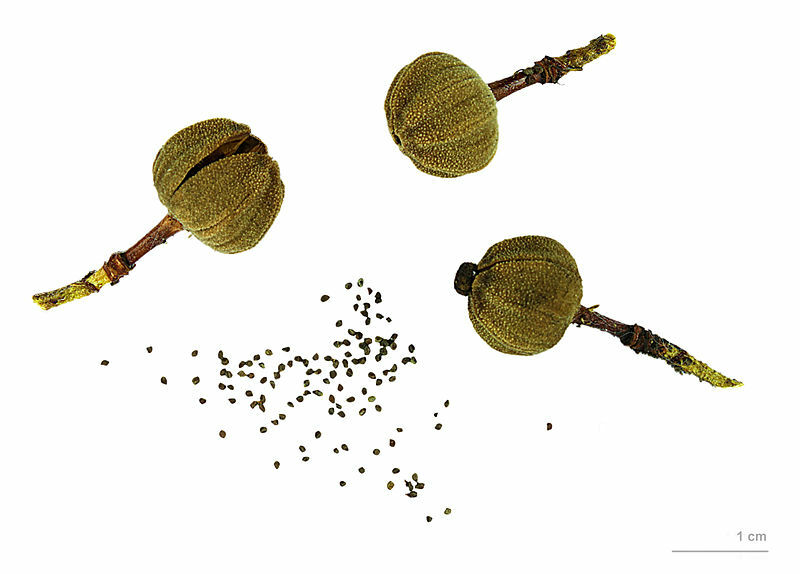 Labdanum’s odour is variously described as amber, animalic, sweet, woody, ambergris, dry musk, or leathery. Russian-born bandleader, Alexey Kochetkov, was trained at the Smolensk Music College. By 17 he was already travelling with a Russian Country band called “The Country Bandists”, who came second in the “European World of Bluegrass Festival” in 2003. Leaving the Russian winter behind Alexey lived and played for a decade in Israel where he stydied at the prestigious Jerusalem Academy of Music and Dance crafting Klezmer and Arabic melodies into his own modern styling. It was here he was given the nickname ‘Aletchko’. As he says himself, it reflects his musical personality as a mixture of east and west. In 2010 Alexey formed his first “La Basta” band and after touring all over Israel and Europe decided to settle in Berlin in 2013. He took his nickname Aletchko and formed a band under it, as he believes it embodies the inter-cultural fusion, which he brings through his music. Christian Varas is a sensual guitar player from Chile. Trained in classical and flamenco guitar, he compliments “Aletchko” with passionate strumming and elevated solo parts. Varas brings an extra flavour to the band through his soul wrenching harmonies and exelent backing parts full of talent and groove.